In this presentation (Papo Reto), André Faria speaks about a company that he admires a lot – See the Spotify Culture. This aligns the team around a common goal. In addition team leaders create product strategies and short term goals that are discussed every quarter. The result is a creative environment and a reliable product — an ideal almost every tech company strives for. André show us 13 big ideas from their culture and how they work. 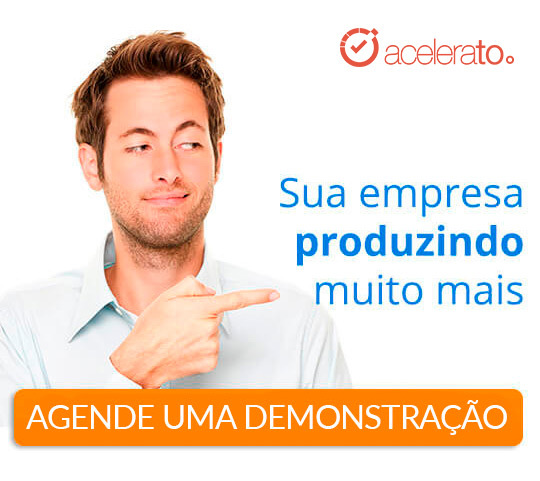 This Papo Reto an offering of Acelerato – Agile Project Management and Helpdesk. Visit acelerato.com e find out how we can help you.